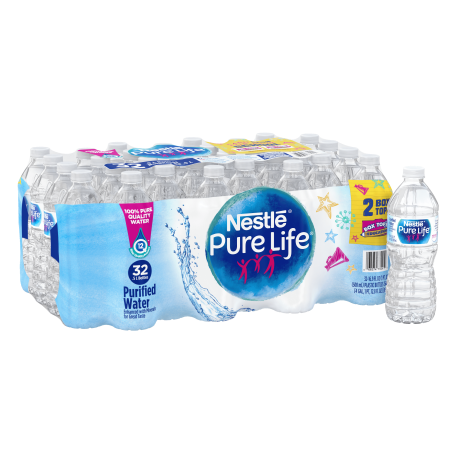 As the #1 bottled water brand by volume in the United States, Nestle Pure Life is on a mission to help families lead healthier lives through proper hydration. Our commitment to excellence is put into practice every day, as our water undergoes a 12-step quality process. 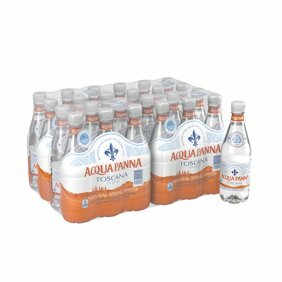 Then, we enhance our purified water with a unique blend of minerals for great taste. So make NESTLE PURE LIFE bottled water part of your family’s routine. It’s an easy, effective way to help adopt a healthier lifestyle. Ingredients: Purified Water, Less than 0.5% of Calcium Chloride, Sodium Bicarbonate, Magnesium Sulfate. People think that all bottled waters are the same, but I disagree. Nestle's Oure Life water really tastes better to me. I hesitate to buy another brand when Nestles us sold out. The bottles hold their shape when in hand, but are still eco friendly and can be recycled. Definitely worth any difference in price to me. when you have a situation where you can't drink the water out of the faucet this is handy. It is something you can have handy when there is a hurricane or camping. Good water, great value for quantity in this pack, coworkers get several each month to have in the office as trust in the water fountain isn't as highly rated. Too bad it's now a non shipping item, yet another item Walmart went from doing so to not doing so. 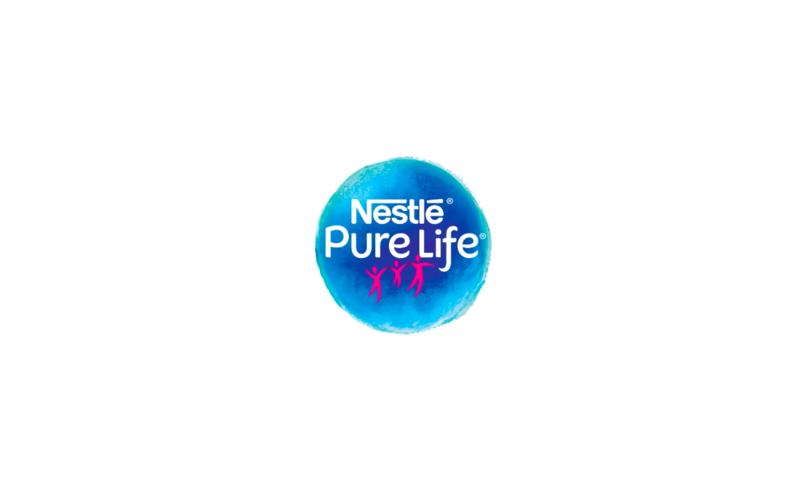 I've bought a lot of bottled water in my time but Nestle pure life is the best. There is no after taste no chemicals taste or an artificial taste. I drink it and make my coffee and tea with it also.